Whew, Christmas celebrations are over and I’ve been enjoying a welcome break for the past week, spending time with my family with a nice staycation. It’s hard to believe that 2016 will be ending at the end of the day and soon we’ll be ushering in 2017. I hope everyone also had a wonderful time over the holidays, and I wish you all a happy new year! It has been another light week of activity due to the holiday break, but there were still a handful new arrivals in the mail. Thank you to the publishers and authors for the following review copies received. For more details and full descriptions of the books, be sure to click the links to their Goodreads pages! 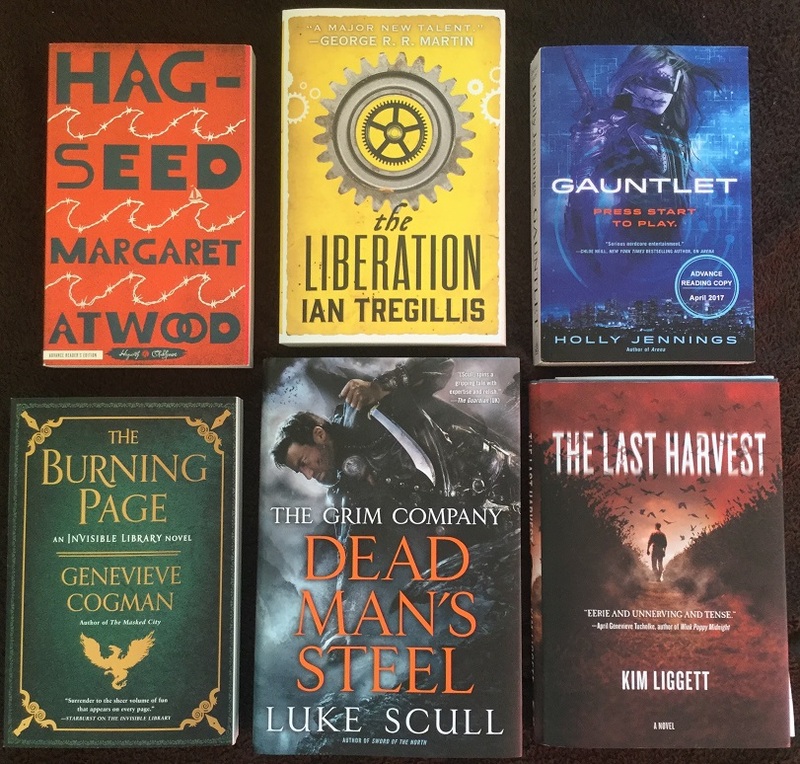 Hag-seed by Margaret Atwood – Shakespeare retellings seem to be all the rage these days. 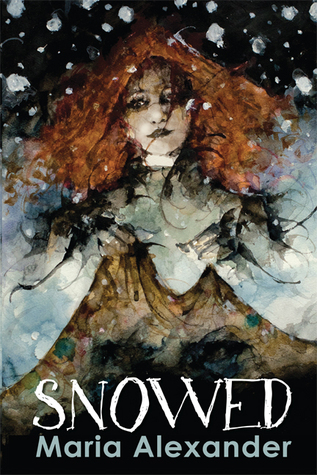 My thanks to LibraryThing’s Early Reviewers program and Crown Publishing for the opportunity to read Margaret Atwood’s modern day re-imagining of The Tempest. The Liberation by Ian Tregillis – The third book of the Alchemy Wars trilogy. I approach this finale with both sorrow and excitement, since the series has been such an amazing journey so far. With thanks to Orbit. Gauntlet by Holly Jennings – I can’t wait to check out this sequel to last year’s Arena, a futuristic action-adventure sci-fi novel about the gritty world of competitive virtual gaming. My thanks to Ace Books. The Burning Page by Genevieve Cogman – Hooray for another highly anticipated sequel, this time the third novel in the Invisible Library series. I’m ready to jump back into the world of librarian spies! With thanks to Roc Books. Dead Man’s Steel by Luke Scull – It feels like I’ve been waiting on this one forever! 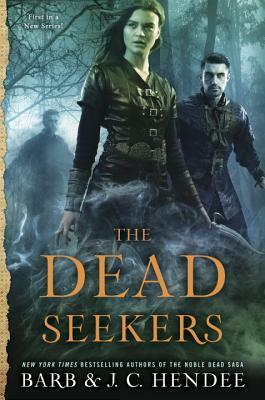 Finally, the third and final book in the Grim Company series is here, and perfect timing too; I’ve been hankering for some dark fantasy. Thanks again to Roc Books. The Last Harvest by Kim Liggett – I’m so excited for this one! So grateful to Tor Teen for sending me this Young Adult horror novel which features football, wheat fields, cattle and Satanic panic. 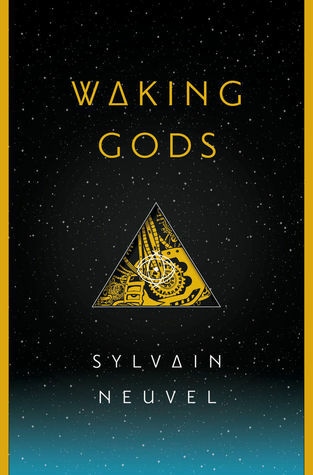 Waking Gods by Sylvain Neuvel – While the first book was not without its flaws, it did succeed in leaving me curious about where the story will go next. 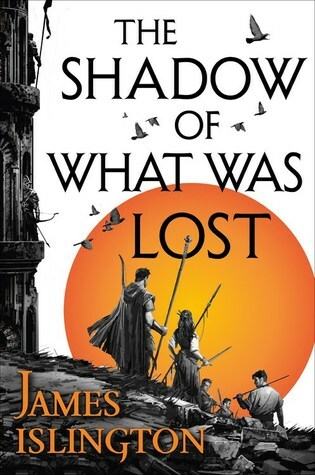 The sequel was “Read Now” to me on NetGalley, so there went my self-control! With thanks to Del Rey. 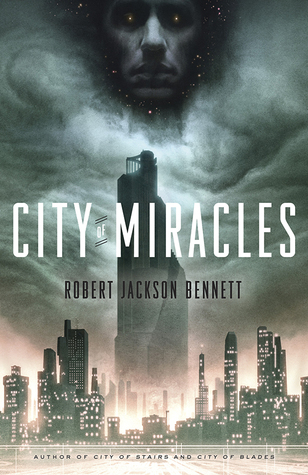 City of Miracles by Robert Jackson Bennett – Speaking of not being able to control myself, I also went ahead and requested this third book of The Divine Cities series. But you can hardly blame me, right? 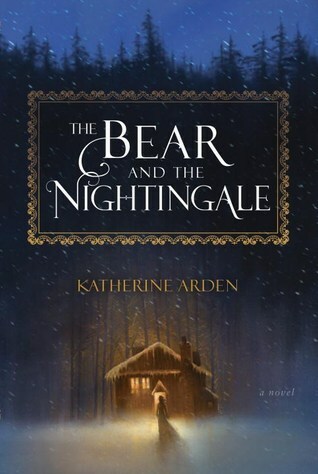 Thank you, Broadway Books and NetGalley. 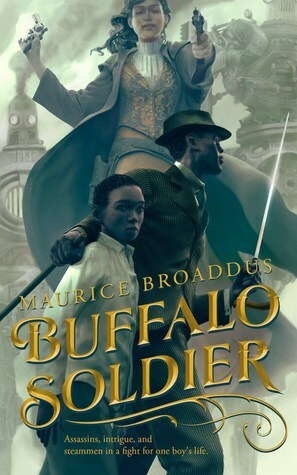 Buffalo Soldier by Maurice Broaddus and Chalk by Paul Cornell – More awesome novellas courtesy of Tor.com! They’re coming out with some great looking titles in the spring of 2017 and these are just two I’m very interested in checking out. This past fortnight did a real number on my reading schedule. The week leading up to Christmas weekend I finished almost no books at all because I was so neck deep in holiday preparations, though I made up for it in the following week when it was more relaxing. There were a few last minute 2016 titles I managed to sneak in before the year was over, and I was even able to get a jump on some January 2017 releases. Reviews of those coming soon! OK I’m intrigued by the Holly Jennings books and I got a right shock that Amazon want £11 for the Kindle version!!!!! I’ll be waiting for that to come down in price for sure! 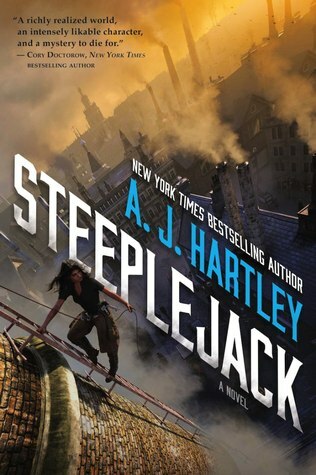 I’ve just snagged a copy of Steeplejack as well as I was just intrigued at it being so different from what I usually read. I look forward to adding to my tbr next year with books on your blog! Happy New Year! I like the cover of Gauntlet, but if my memory serves, I didn’t care for what reviews said of Arena. I guess I’ll wait to see what you write about Gauntlet and proceed from there. I nabbed City of Miracles this week as well, along with a copy of Michael Crichton’s lost dino novel. Pretty excited about that! OOoh nice! I’m excited for The Last Harvest! Hope you enjoy all the awesome new reads! I’m very excited to read The Last Harvest too! Hope to start it soon. I’m excited about The Last Harvest, too. I’m looking forward to your thoughts on that one. I’m in the middle of the Last Harvest and I’m liking it much more than her last book. 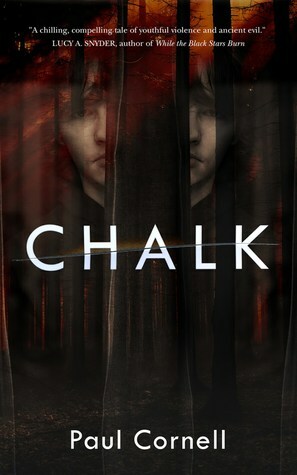 Ooh I can’t wait to read Chalk, it sounds very dark:-) Happy New Year! This will be my first time reading the author so I’ll have nothing to compare it to, but knowing you have enjoyed her work and think The Last Harvest is even better, I’m really excited to start! I know, I can’t wait to dive in! 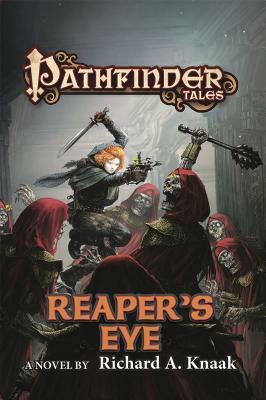 I won’t have to read it, but I wonder how Gauntlet will be? If it will be more focused on gaming or romance – or a mix of both again? City of Miracles! So jealous! I did not get a copy when I requested, alas. Looks like a good haul! Oh TBatN was gorgeous, I think you’ll really like it!